Full-body magnetic resonance imaging (MRI) is a diagnostic technique that uses radio waves and a powerful magnetic field to create images of structures within the body. A full-body MRI is a painless, noninvasive procedure that has no known side effects. 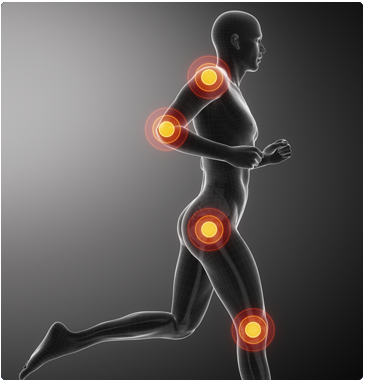 Orthopaedists use MRI to obtain high-quality images of soft tissues such as tendons, ligaments, and muscles. An MRI scan produces very clear images of the hand, wrist, elbow, shoulder, hip, knee, foot, ankle, and spine. 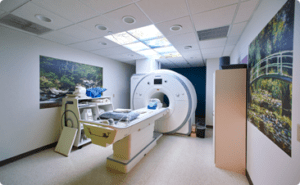 For your convenience, we provide full-body MRI scanning on site. Our 1.5T MAGNETOM Aera MRI offers state-of-the art imaging technology as well as features that enhance patient comfort. The open design of the MAGNETOM Aera helps reduce anxiety, while its speed means faster exams and a more pleasant experience for you. Most important of all, MAGNETOM Aera delivers the highest quality images right to your doctor. It’s the fastest way to receive an accurate diagnosis and get started on your treatment plan.